Jonathan is a business analyst who helps scaling organizations establish and optimize fundamental business processes on the Salesforce platform. He recently joined Ascendant Capital, an Austin-based investment firm, to lead Salesforce integrations and projects. Before this, Jonathan was an early employee at Tenfold, where he helped the startup grow to $10 million ARR in less than three years. 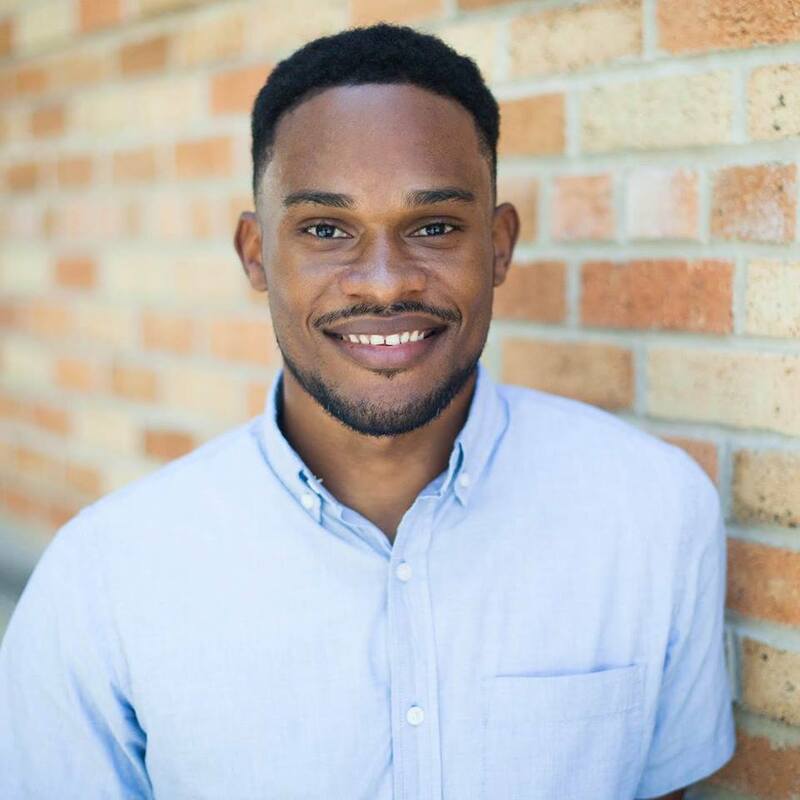 A firm believer in the maxim “if you can see it, you can achieve it,” Jonathan is also a co-founder of BLNDED Media - a platform dedicated to highlighting the voices and stories of diverse and underrepresented entrepreneurs and hopes to continue showcasing people doing exceptional work in their communities.